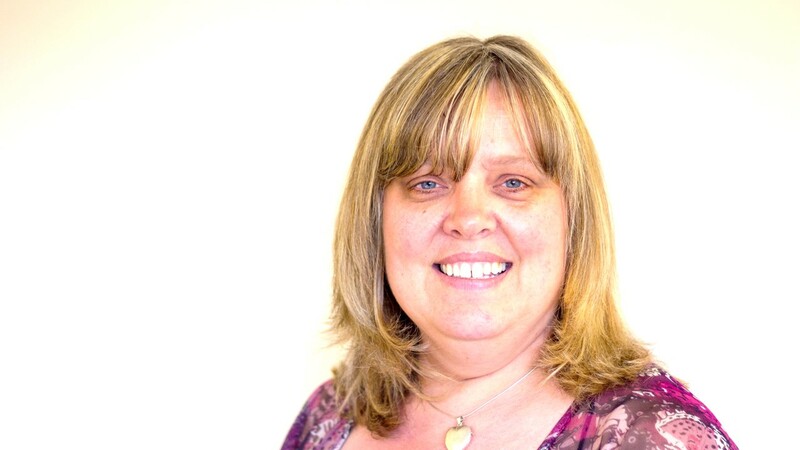 Linda has worked in the community with young people and families for around 12 years. She started out as a mentor to care leavers, with ‘It’s your choice’. She moved on to be a youth worker with a Christian company called Alabare, where she spent three years working alongside homeless young people with drug related issues and in many cases mental health issues. For seven years she worked at Totton College as a college welfare officer which involves working with troubled teenagers and families covering all kinds of issues but homelessness seems to be high on the agenda, alongside sexual health and emotional problems. 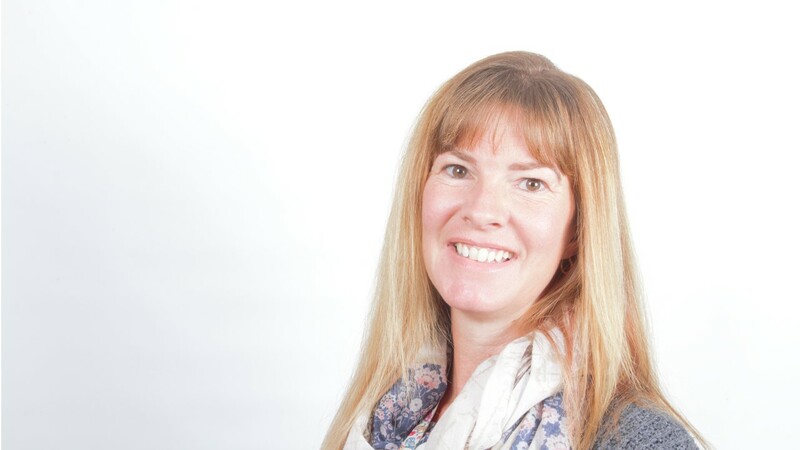 She has studied a higher education certificate in community development at Winchester Uni and has a BA (Hons) degree in applied theology, community and family studies. Linda has worked for YFM as a Family Worker for the past six years. Debbie worked as a Community Development Worker with the ‘Forest Bus’ Community project for six years. During this time she was involved in 1-1 work with families and children as well as group work in schools and within the community. Towards the end of her time here she completed her ‘Open’ Honours Degree in Child Development and Psychology. She spent a year volunteering with YFM after Forest Bus closed before starting with Abbotswood Junior School as a Learning Support Assistant. Debbie started with YFM in January 2017.